Only 4 2WD LT models left in stock! MSRP: $31,320.00Dealer Discounts: $4,072.00 Dealer Discount of $4,072.00 has been applied. 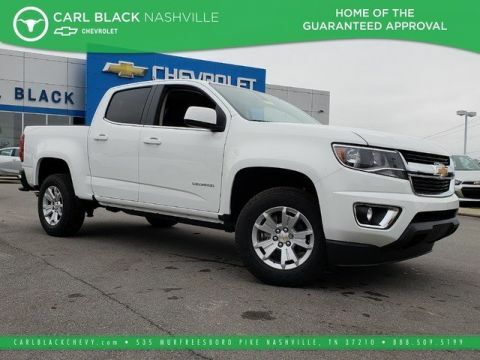 Price and special offer are subject to change Life’s more fun with the 2019 Chevrolet Colorado. The Colorado is built for utility and designed for individuality. Thanks to its rugged good looks, perfect size and quiet cabin combined with all the functionality of its bed and available storage system, this truck makes a statement in the city and in the country. Inside, you’ll find ample storage and available creature comforts like a heated steering wheel, cloth or leather-appointed heated front seats and a Bose sound system. Colorado offers three engines — a standard 2.5L I-4, an available 3.6L V6 and the available GM-exclusive Duramax 2.8L Turbo-Diesel — each of which is a winner in its own way. The 3.6L V6 delivers 308 horsepower, while the 2.8L Turbo-Diesel offers towing ability up to 7,700 lbs. 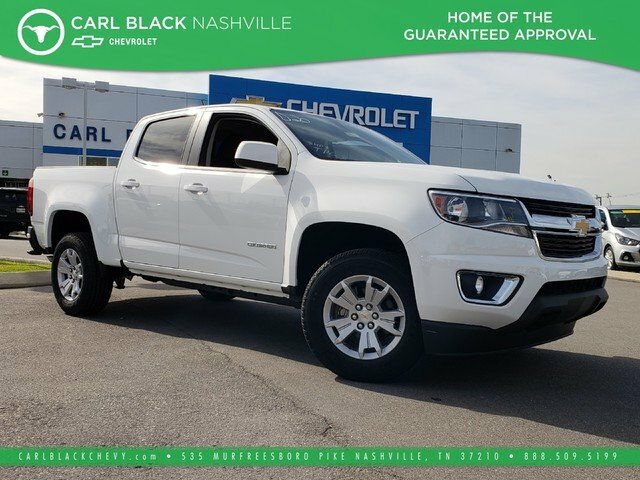 The Colorado is packed with technology, including an infotainment system, wireless charging, multiple USB ports, Apple CarPlay and Android Auto compatibility, Wi-Fi hotspot and Bluetooth connectivity. 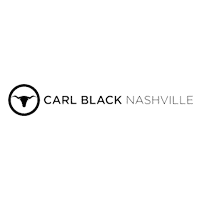 You’ll find a comprehensive suite of safety features such as rear vision camera, forward collision alert, lane departure warning and rear park assist. 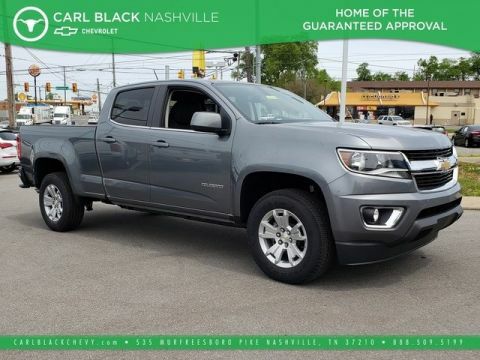 The 2019 Chevrolet Colorado is the midsize truck that offers it all.